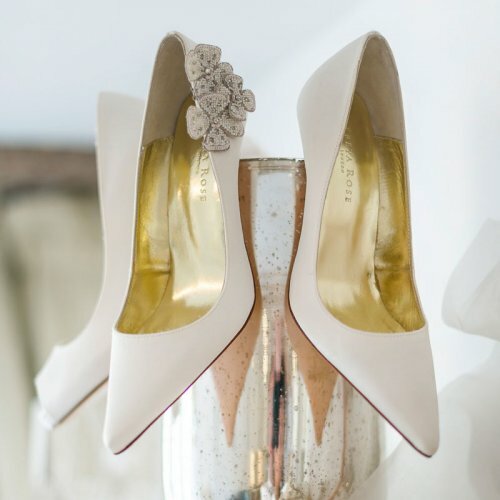 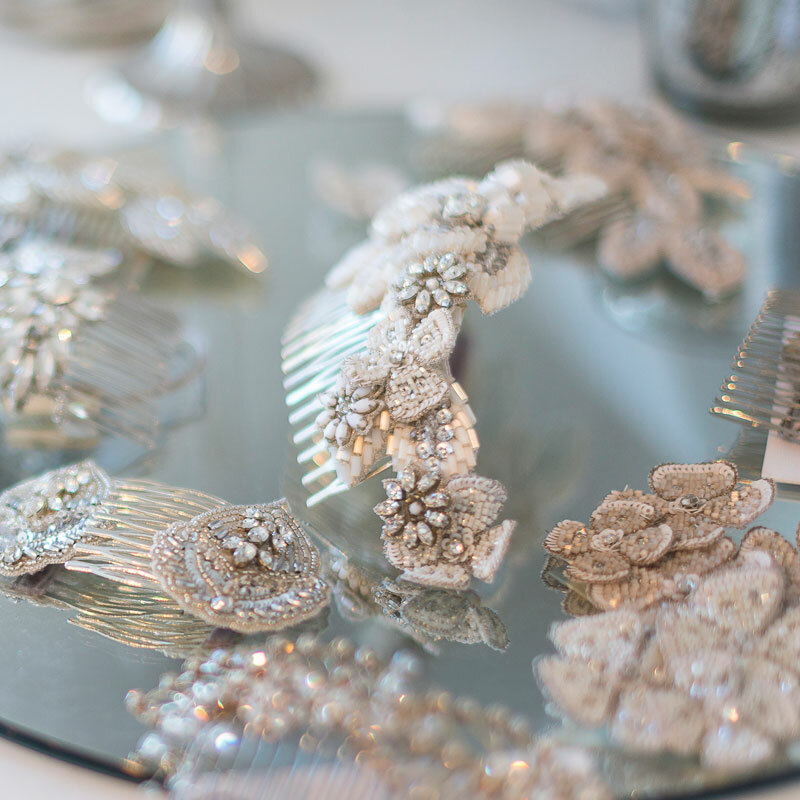 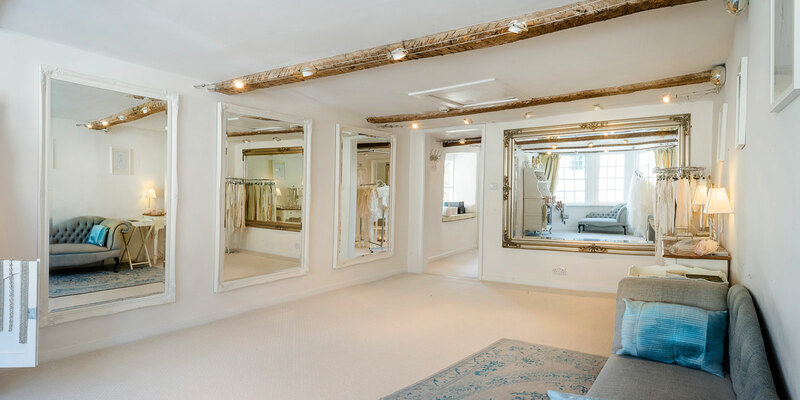 The White Room is a charming, contemporary Cotswold designer bridal boutique set over two floors providing complete luxury in a relaxing friendly environment. 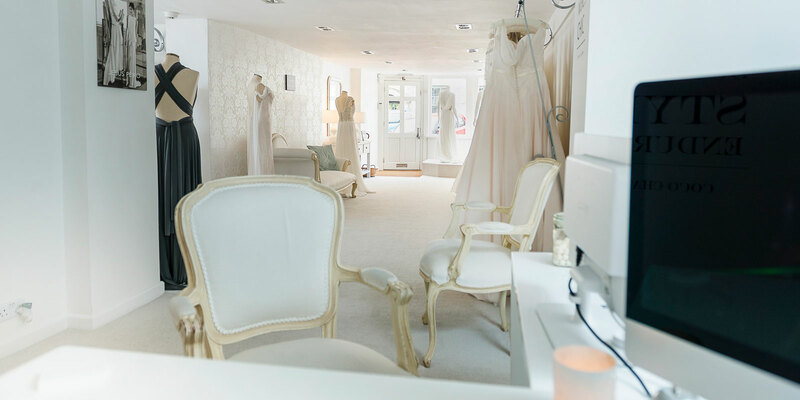 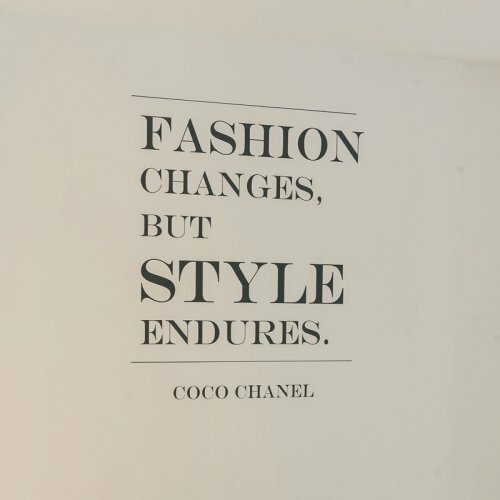 At The White Room we believe that when a bride chooses her dress she deserves a fabulous experience, honest and impartial advice and a vast array of award-winning internationally acclaimed designer dresses to choose from. 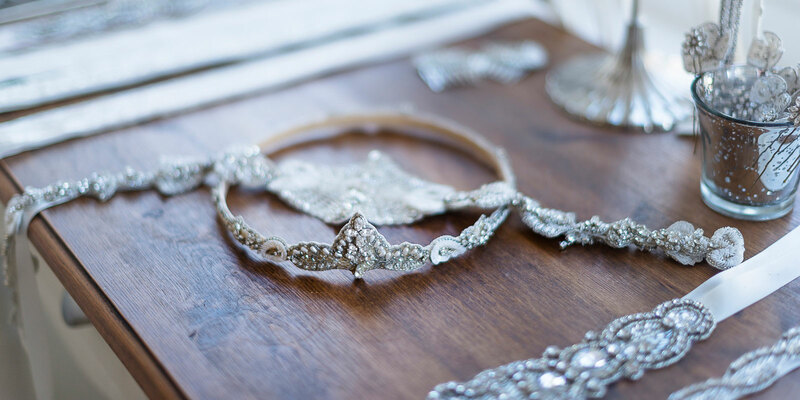 We offer an appointment only service which guarantees our brides receive individual care and undivided attention. 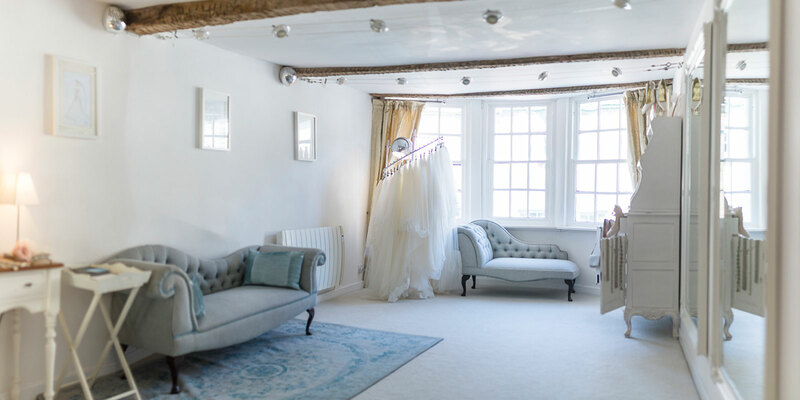 In our sumptuous dressing suite and ‘mirrored catwalk’ room, choosing a wedding dress will simply be one of the most enjoyable experiences for any bride. Browse the gallery below to get a feel for us, or head on to find out what to expect at your first appointment.